The year is coming to an end. New technologies are being invented at a sporadic rate. Most of these devices are coupled with artificial intelligence -making them function as if someone was controlling them but in reality, they function according to the programs embedded inside their circuitry. I made a little bit of research and came up with these wonderful lists of home devices that will make life easier in 2019. Some of these smart tech gadgets are customized for home use. 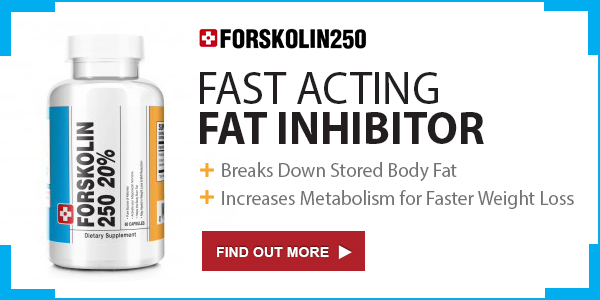 They are designed to make life easier and more comfortable for the owners. Physical mosquito control, no radiation, no pollution Mosquito killer work is almost silent, giving you a quiet sleep environment. 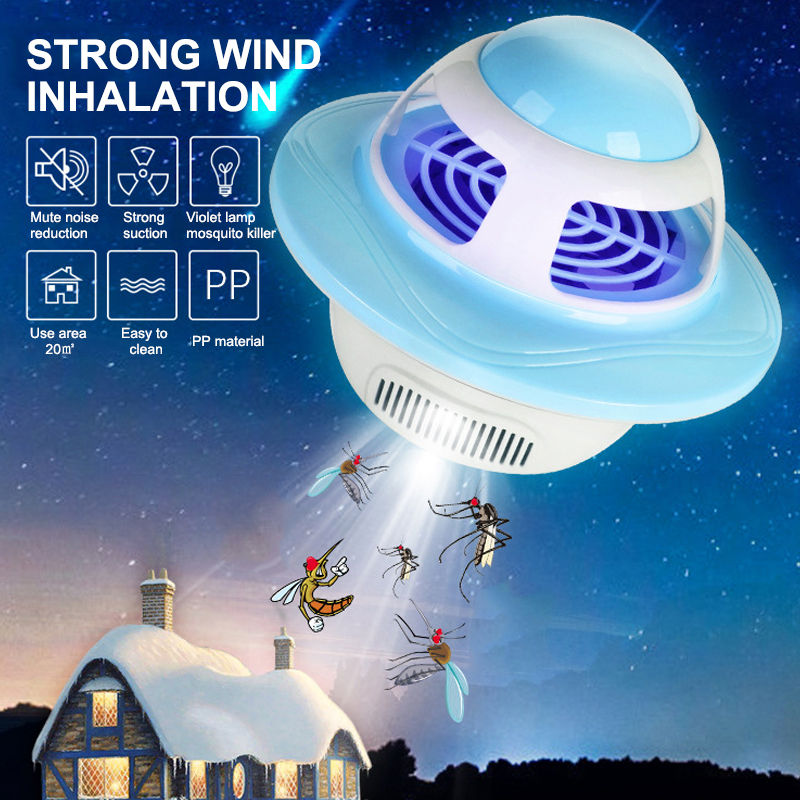 Strong air flow from the blower allows easy inhalation of mosquitoes, drying of mosquitoes, and easy killing of mosquitoes. Safe and pollution-free, without no chemicals, no radiation, to protect the health of you and your family. 360-400Mm violet LED light that can easily attract mosquitoes. With USB interface, strong compatibility, low power consumption, energy-saving security. Plug any electronic appliance to one of these smart plugs and you’ll be able to control the power from your phone. It’s magic. It uses WiFi technology which enables you control your electronics such as your lamps, standing fan, chargers, etc. you can equally Keep track of real-time power, current and voltage of your appliances on your phone, and measure your appliances’ power consumption for daily / monthly energy usage data and total electricity cost. Enjoy this Rechargeable standing fan by Qasa (Formerly Qlink). It features high efficient blades lasts up to 6 hours and Multi angle tilting for ease of ventilation. QASA standing rechargeable fan is an innovative product that creates airflow in your homes and offices. It is an essential appliance for every home and offices as it consists of oscillating 3 speed fan blades that rotates to give you cool relief during hot season. It feature built in power cord with plug rechargeable battery that operates with electricity while charging itself at the same time. The knob button gives you the authority to be in control of the speed level and the rechargeable sealed lead acid battery last long for you to feel relaxed with fresh air all day long. The Sonik Rechargeable Air Cooler Remote controls combines features of a fan and an air conditioner. It cools better than a fan using water which lowers the temperature and increases the humidity of the air, by changing liquid water to water vapour. Its low power consumption makes it a great choice for homes and workplace and is suitable to use with an inverter and small generators. The sonik rechargeable air cooler is a device that has proven to be very useful in hot weather conditions. 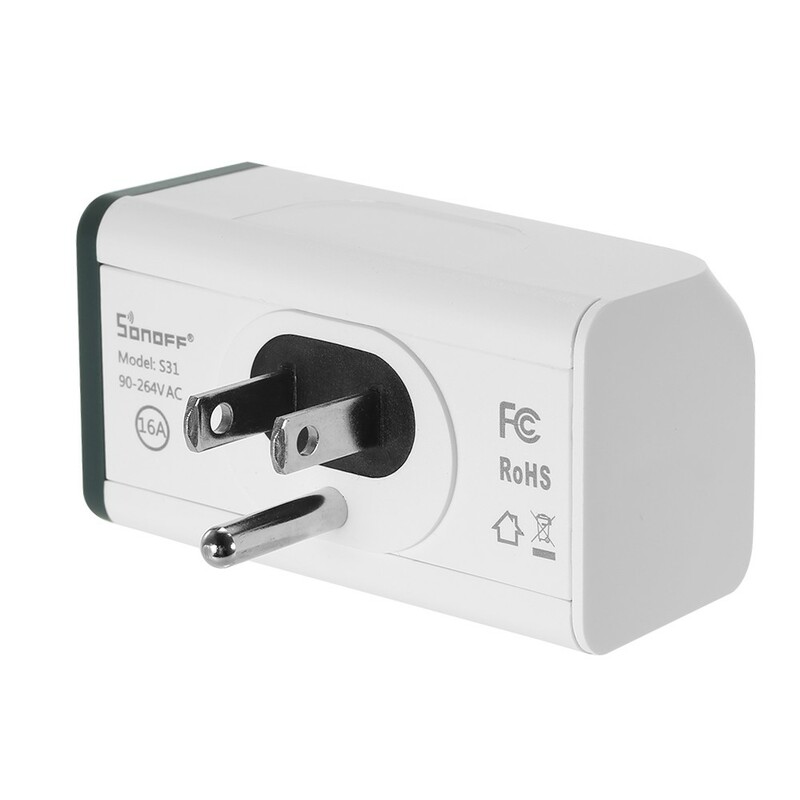 its 7 hour battery capacity makes it a great choice in environments where there is inconsistent power supply. This is a “must have” for all households. the advantages are numerous. the generic water purifier provides you a safe drinking water, it prevents you from spending unnecessary money on sachet and bottled water, it improves your hygiene. there are many other merits of having a water purifier in your tap. i suggest you get one today. Robot vacuums don’t procrastinate or get bored, and most people who own one are happy that it keeps their floors tidy all the time with barely any effort. 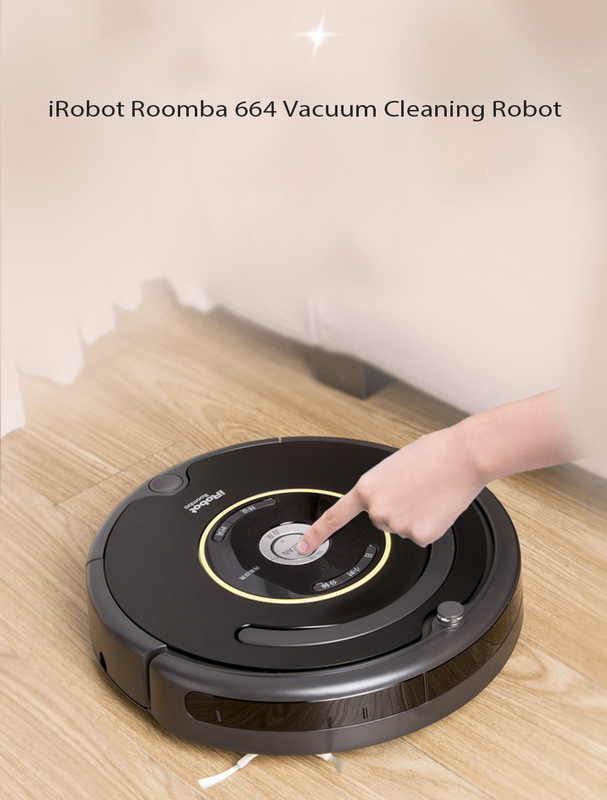 From my own little research, I think the iRobot Roomba 664 is the one of the best robotic vacuum cleaners available in the market. It cleans well and rarely gets stuck, and is particularly great because it’s much quieter and robust in design. 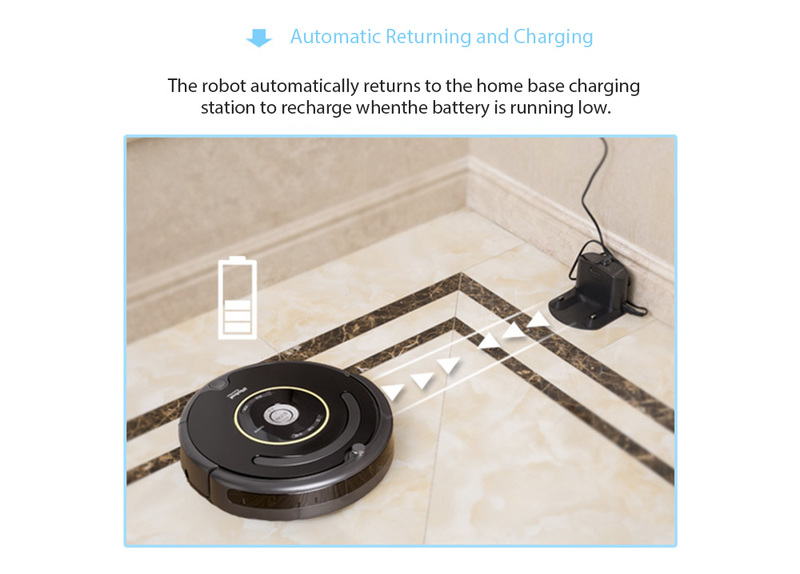 Sleek, slim, stylish, extremely powerful and as innovative as they come, the iRobot Roomba 664 robotic vacuum cleaner navigates through your house, cleaning it, tracking its location and then automatically recharges when required! Sounds too good to be true but this vacuum does it all and can run for up to 120 mins, it can detect stairs and drop-off spots. You can even schedule when you would like the iRobot to clean using the iRobot APP. Suitable for sweeping and cleaning all sorts of floors. rugs, carpets, marble etc a vacuum robotic vacuum is definitely a tech device that will leave your visitors amazed and impressed. If security gadgets are not added to our list, then it’s not complete. Nowadays life is full of hidden dangers. Even in our own homes, we cannot absolutely guarantee our safety. Usually when someone knocks on the door, most people open the door directly, ignoring the danger they may face. With this visual intercom doorbell, we can observe outdoor conditions without opening the door, and to identify potential safety hazards. This is especially important for children who are alone at home. 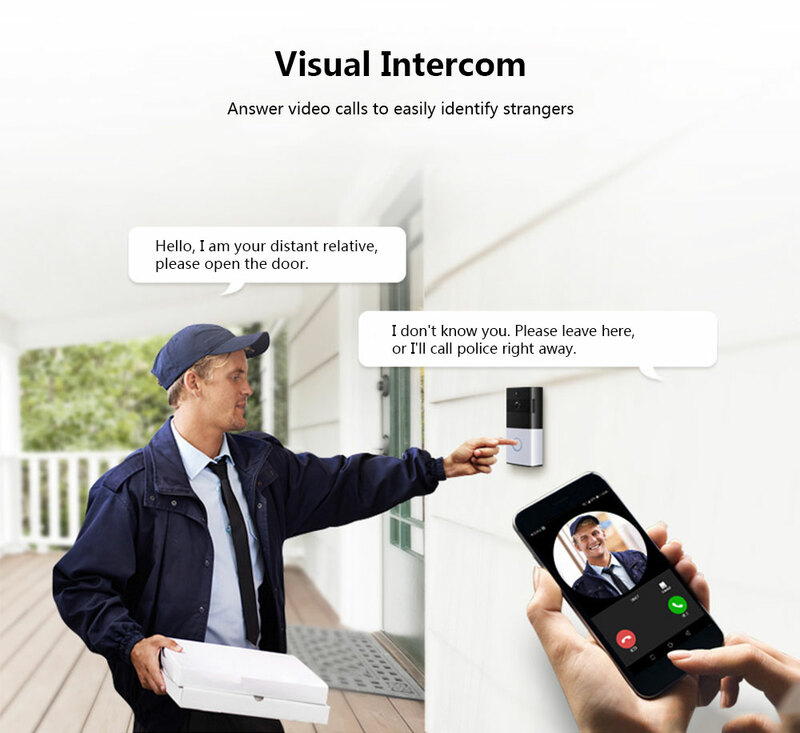 This visual doorbell can *detect suspicious people outside the door and use a memory card for recording, and can send you message alerts in time. This is definitely a must-have device for home security. The reason i love this doorbell in particular, is because it comes with an mobile application which enables the user answer your door even when you’re not at home. i.e, you can answer your door while you’re at work, church, a friend’s place etc. 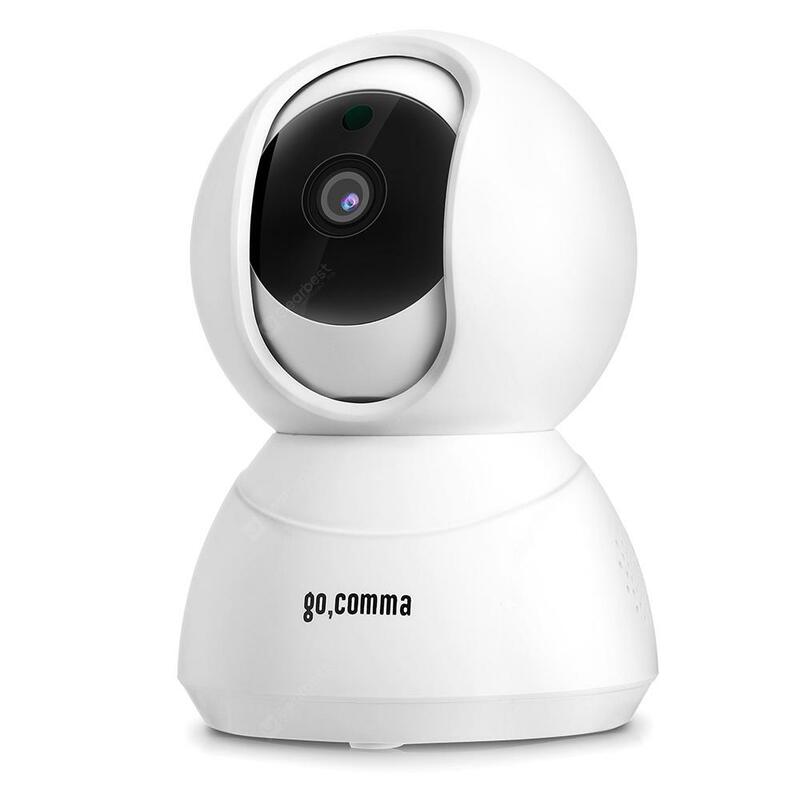 This Gocomma Lilliput-001 1080p IP Camera features in P2P plug and play, HD 1080P display image and recording resolution, and it’s equipped with 2pcs array IR LED, and IR-CUT double filter, which provides with good day and night vision. It is also with functions of motion detection, two-way audio monitoring, and phone APP control, etc. It supports viewing by PC client, phone APP, and mobile devices can remote view anywhere at any time. 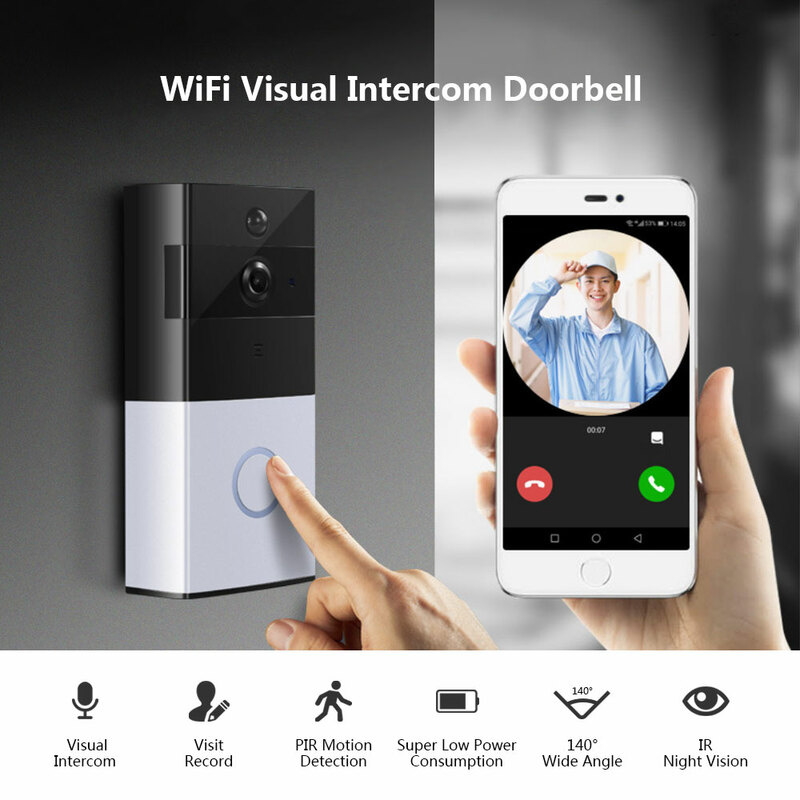 In order words, it supports night vision and you can monitor your home from a far away location with a special mobile application just like the XM – JPIDG1 Smart Home WiFi Visual Intercom Camera Doorbell we discussed earlier. It has a motion sensor capability which is a very useful tool against theft. You could monitor the status of your baby, pets, home and property with this smart gadget. PS: You wonder why your money keep disappearing from your piggy bank ?” Install this camera discretely and thank me later when you catch your thief.